Nowadays I heard that angry birds is a great game for all ages. 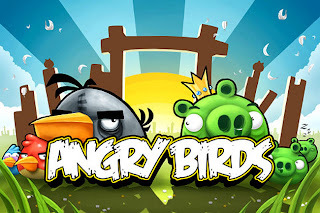 I have a copy of the angry birds in my PC but GOOGLE make an online version of this so you won't need to buy the game anymore. It is free to play so don't expect everything will be good though it is more likely the PC version of angry birds. It's still on beta so the game may still improve. Play Angry Birds Online now! Miley Cyrus Live in Manila: "Corazon Gitano Tour"